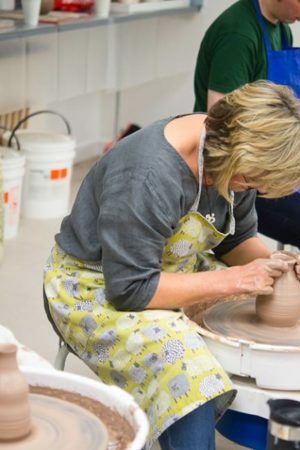 Running in 6 weeks block 6:00PM – 9:00PM Clay College Stoke runs weekly mixed ability evening classes that are aimed at people who wish to learn the techniques of studio pottery in a professional working studio environment. 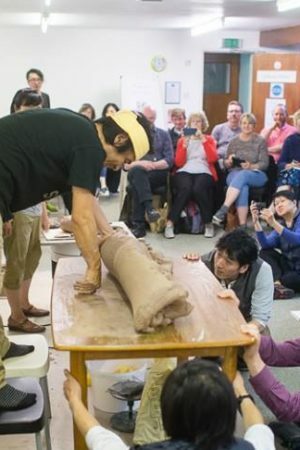 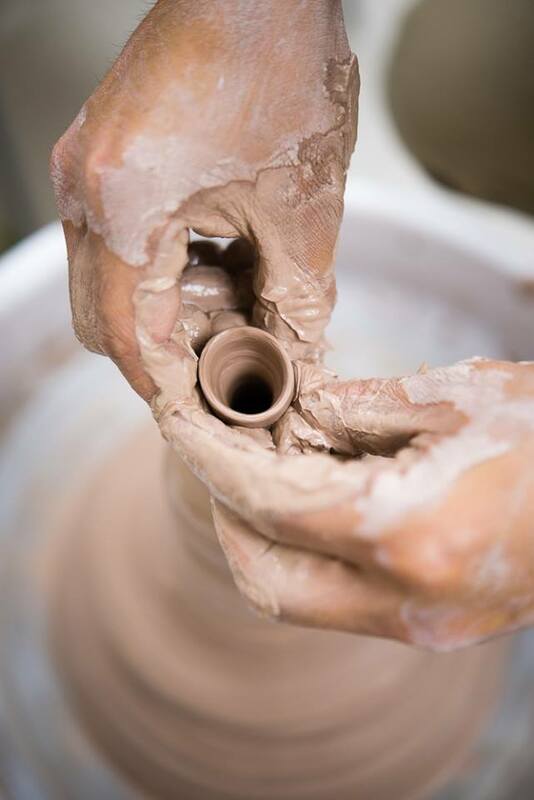 The classes are suitable for beginners and those with experience of clay. 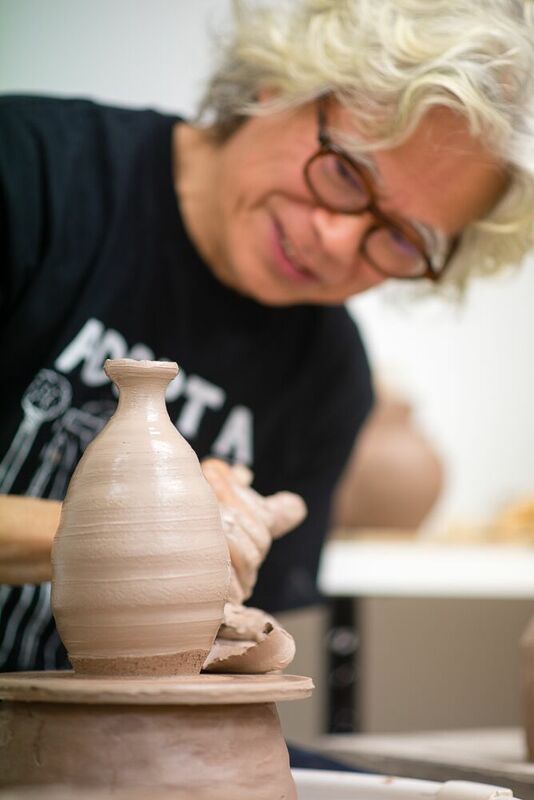 The classes will be taught by skilled potter and member of the Craftsmen Potters Association Richard Heeley.